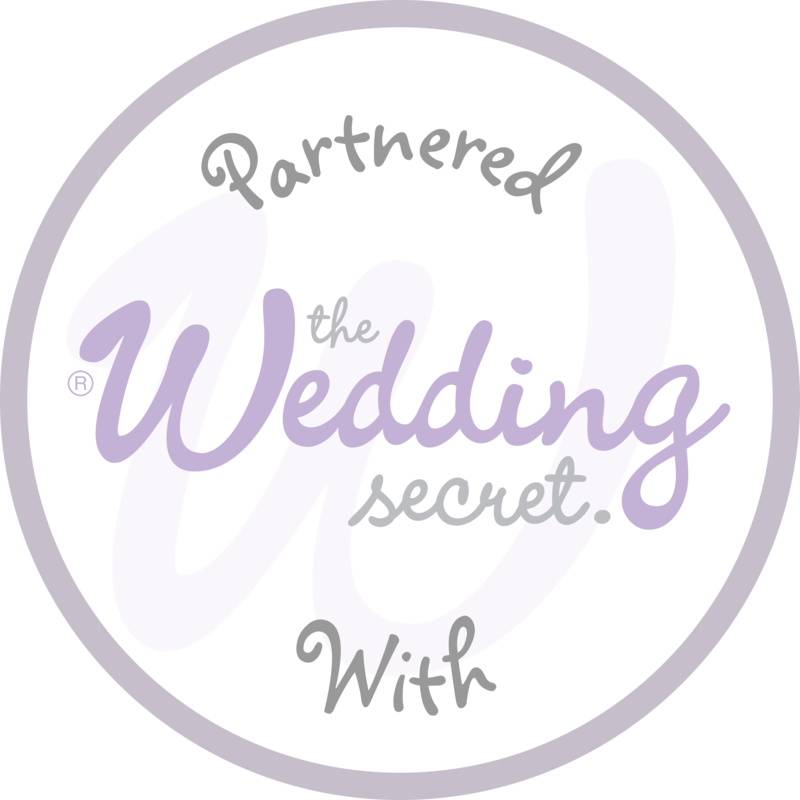 We have been providing bespoke balloon services and hand crafted wedding stationery throughout Wiltshire for over 20 years, catering for any occasion no job is too 'little' or large! Feel free to browse our site which demonstrates just some of what we can do, but don't worry if you can't find what you're looking for we are more than happy to work with your minds eye. For even more inspiration please click the icons above to view our Facebook and Instagram pages. 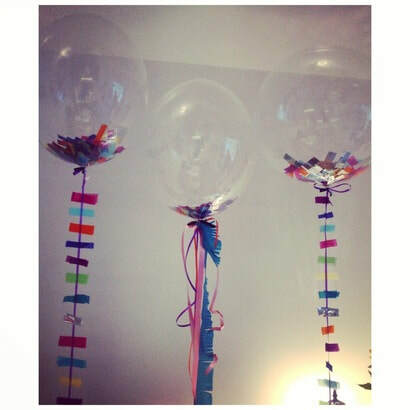 OHH the balloons were a great success, th﻿e children loved them, and kept them happy the whole time. You did the party proud, the room ﻿looked﻿ so attractive, I will tell other folk if they are having a party. 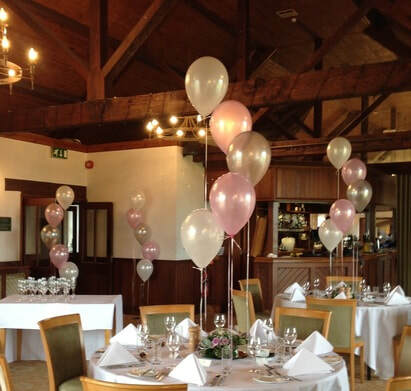 Just wanted ﻿to﻿ say another very 'Big Thank you' for making the room look so fantastic for my husband's birthday party at the Golf club on Sunday. He thought the room looked amazing and there were lots of comments from friends too! It was a great night so worth all the effort. 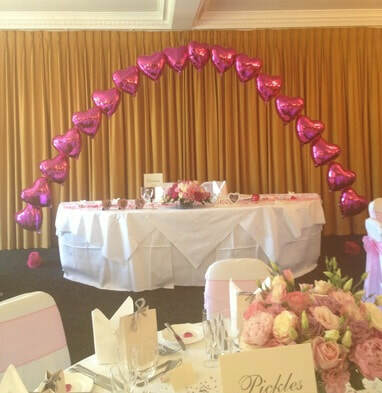 Thank you so much for the beautiful balloons for our daughters 18th party tonight. They are amazing!! They were so good. Everyone thought they were amazing. And they are still going strong a week later! Wow the balloons were amazing!!! Thank you so much!! 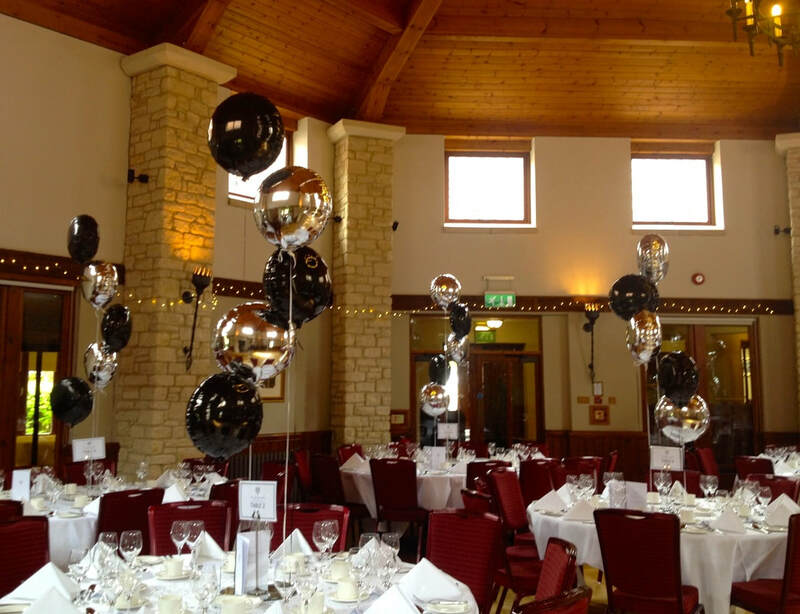 They were definitely were the wow factor when I walked in, we are so glad we asked you to provide our balloons - they were exactly what we wanted. 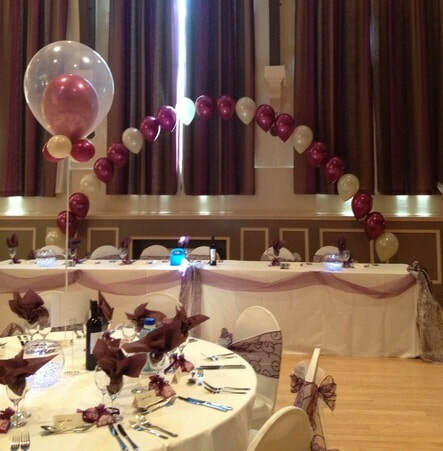 Thank you so much for the balloons on our wedding day. They took our breath away when we walked into the hall.